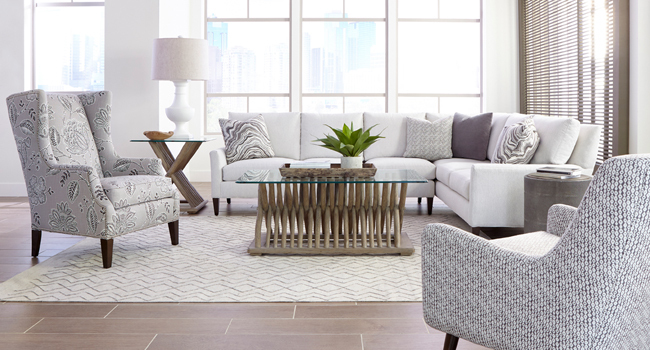 Go Bold || Mix and match patterns and textures as confidently as an interior design expert. 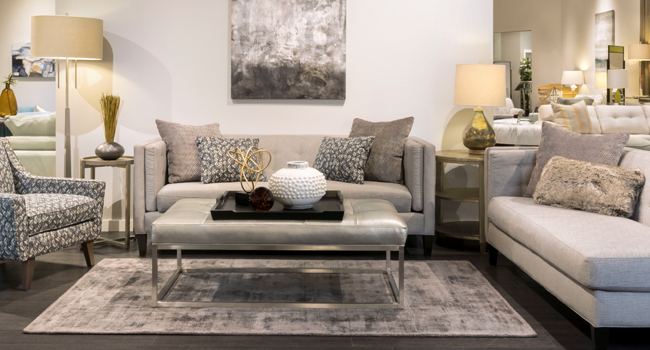 Hardware, Metals, and Mirrors || Elements that will add a touch of glam to your space. 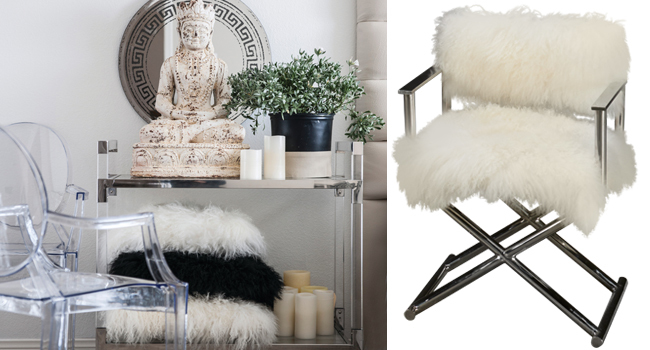 Design Trend || Creating a cozy ambiance with Mongolian Fur accents. 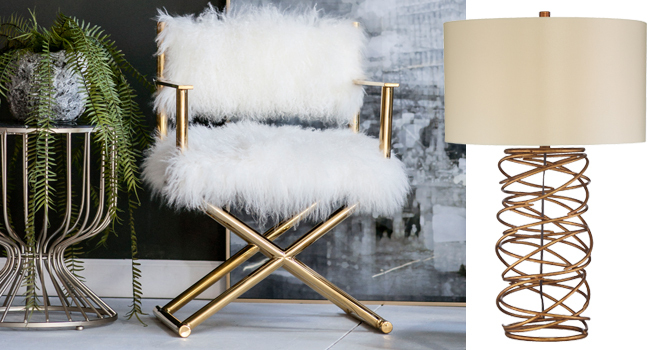 Decorating with Metallics || Add a touch of glam to your home with gilded accents. 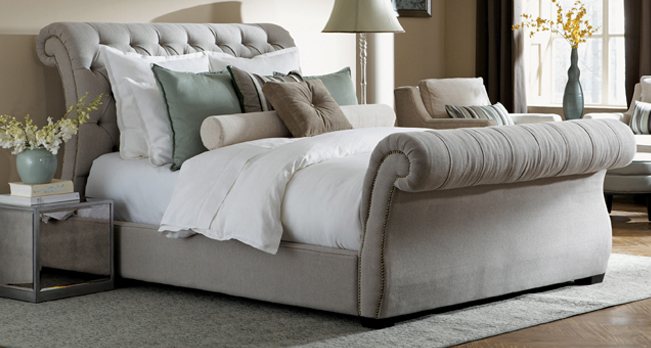 Upholstered Beds || Cozy meets luxury with this home decor trend.